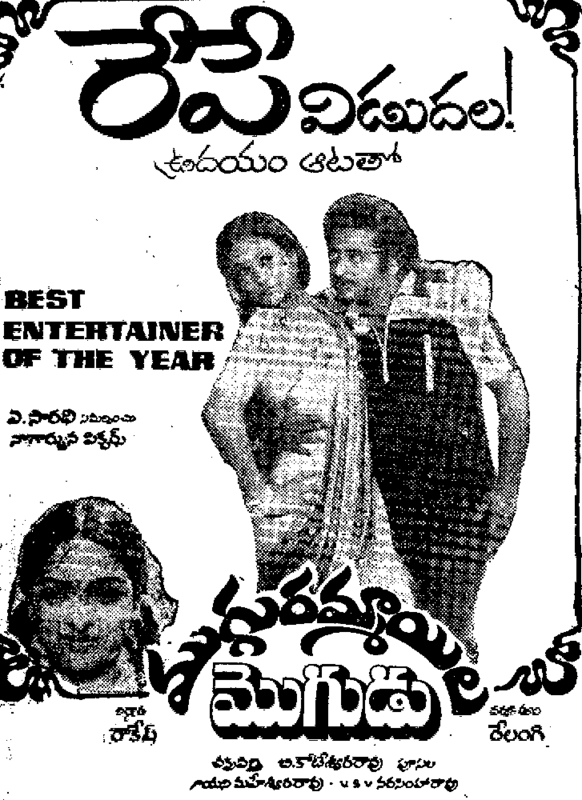 Trivia: This was first film for Jyothi Lakshmi as a heroine. 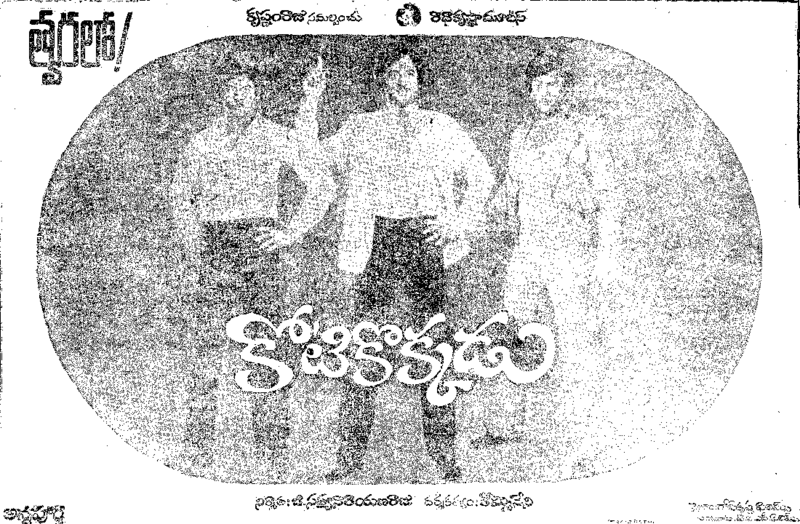 This was debut movie for KS Reddy, the choreographer, as a director. 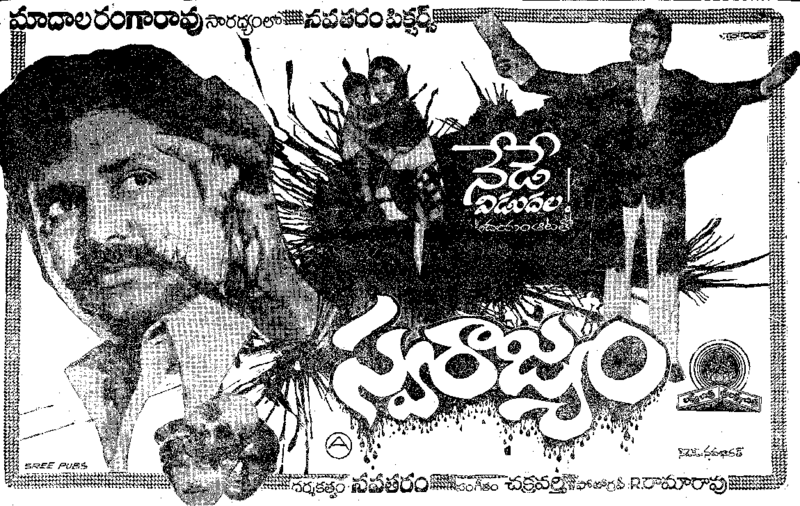 Trivia: Shooting was done at Magam village in Konaseema. This was first Telugu movie shot with Arri-3 camera brought from West Germany by APFDC. Trivia: For the first time in Madala Ranga Rao's career, this movie passed at Censor Board with A certificate without a cut.